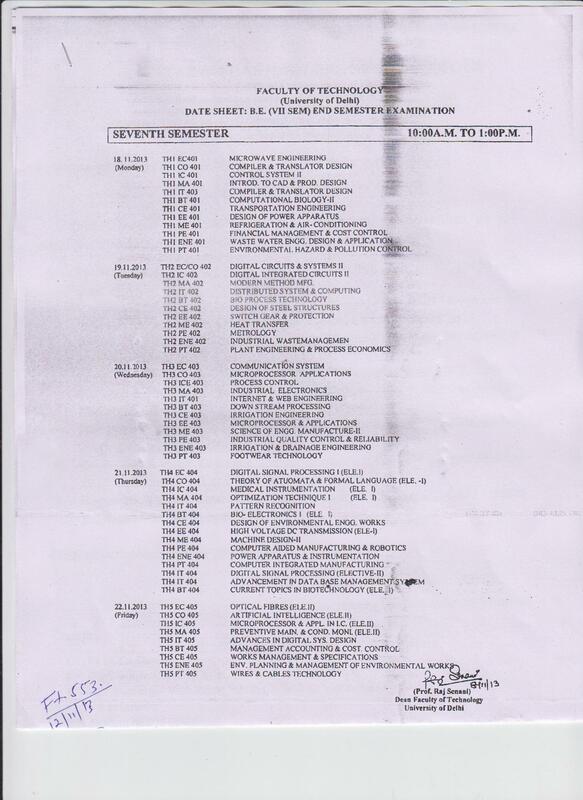 For Practicle Exam please contact the respective Department/H.O.D. please contact the respective H.O.D. 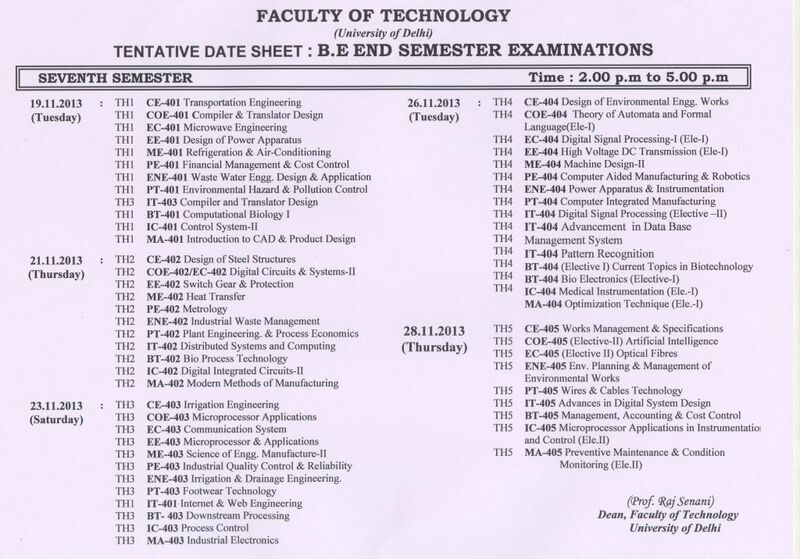 May/June-2013 (13-E ) DateSheet B.Tech.